Steady Clothing is known for its authentic 1950s-style Americana clothing for adults, but less people know that it has a range for little folk too, going by the name Ready Steady Go. 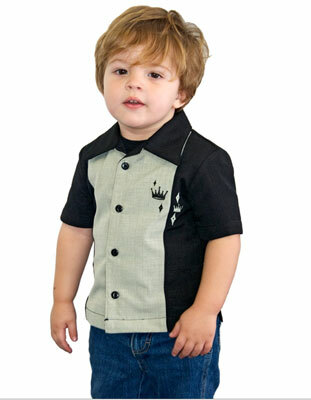 These 1950s-style short-sleeved shirts are part of that range. Pictured here are just two examples from a larger selection, the Contrast Crown button-up and the V-8 Racer, which like the rest of the range, are available in different colour options. If you’re a fan of vintage Americana, this is likely to tick the box. 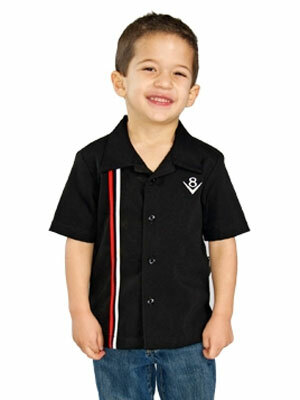 Sizes are six months to seven years and the price is $36.99 for these particular items. Other items can be viewed on the site.